When you lose a tooth, the surrounding bone and gum shrinks as it heals, and continues to shrink over time. Dentures and tooth-supported bridges do nothing to prevent this bone loss, which can cause them to move around and damage other teeth and gums. 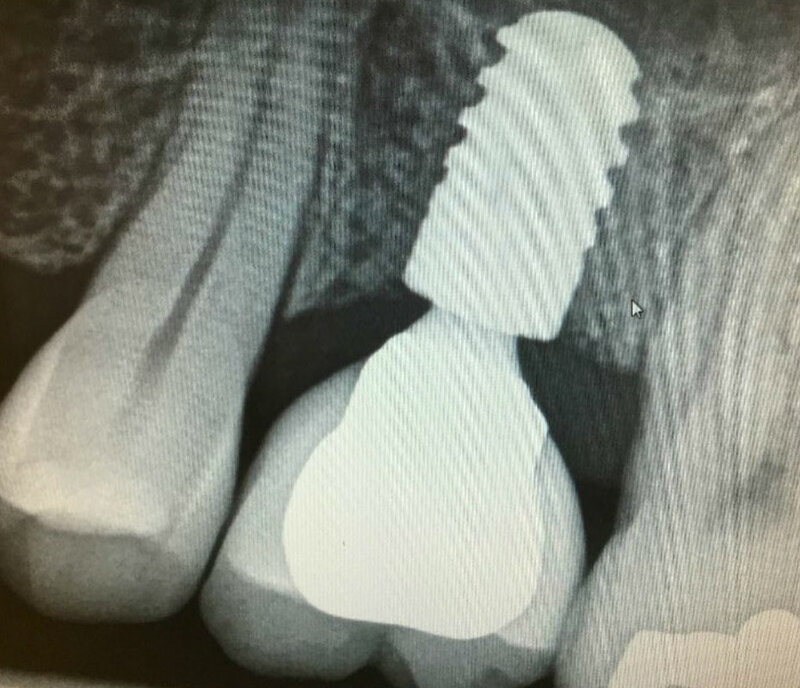 Implants, are small titanium screws that replace the roots of one, several or an entire set of teeth – actively stimulate the jaw bone and prevent further shrinking. Bone grows back closely around an implant, making it permanently fixed and strong. They are more convenient. You clean them just like normal teeth, and they don’t need messy fixatives to keep them from moving around.